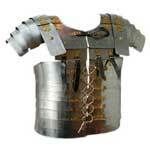 Our company is listed at the apex in the list of the most stupendous Gauntlets Exporters from India. 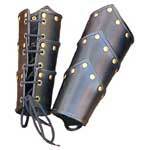 Various national as well as international clients are placing bulk orders for the Medieval Gauntlets due to the unmatched quality and inexplicable look. 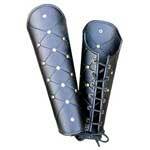 Moreover, the materials used in the manufacturing of the Gauntlets are of optimum quality that ensures notable features like high durability, fine finish and strength. 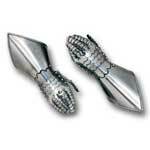 We also provide Wholesale Steel Gauntlet at the most advantageous deals.